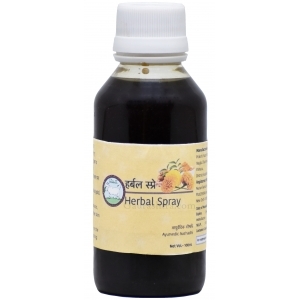 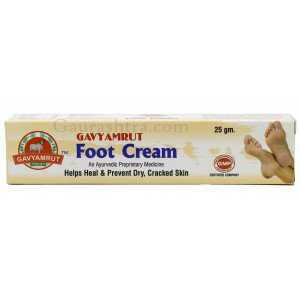 Surbhi Panchagavya Foot Cream is all you need to take care of your feets. 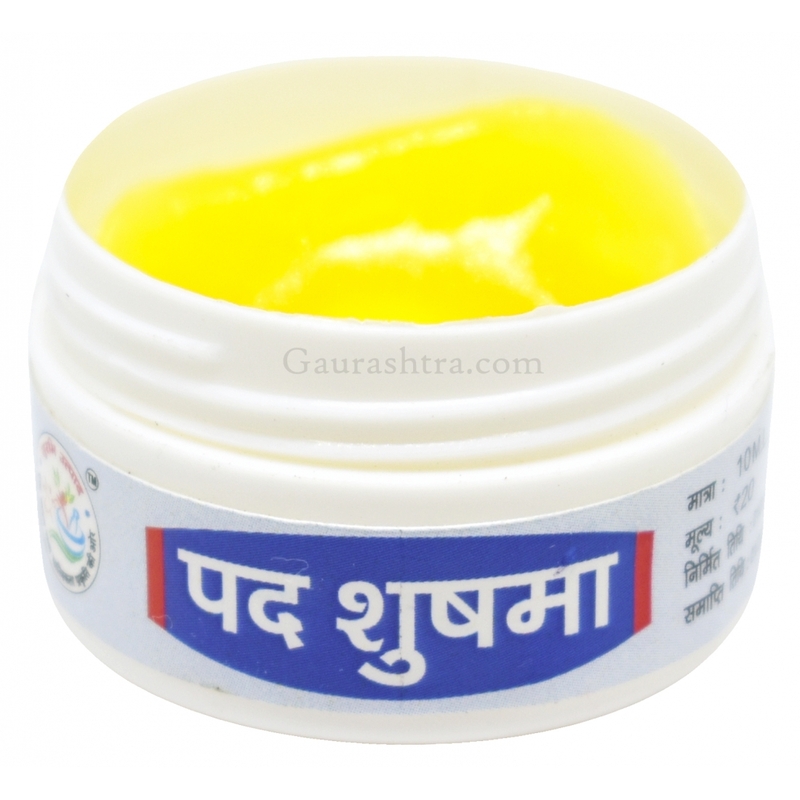 Surbhi Foot Cream is made from all natural ingredients which heals your feets quickly and leaves beautiful and soft skin for you. 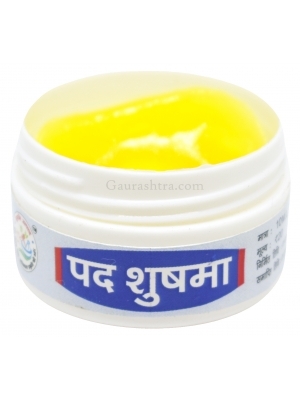 The best thing about Surbhi Foot Cream is that it has no artificial jelly or any chemical used in the entire process.